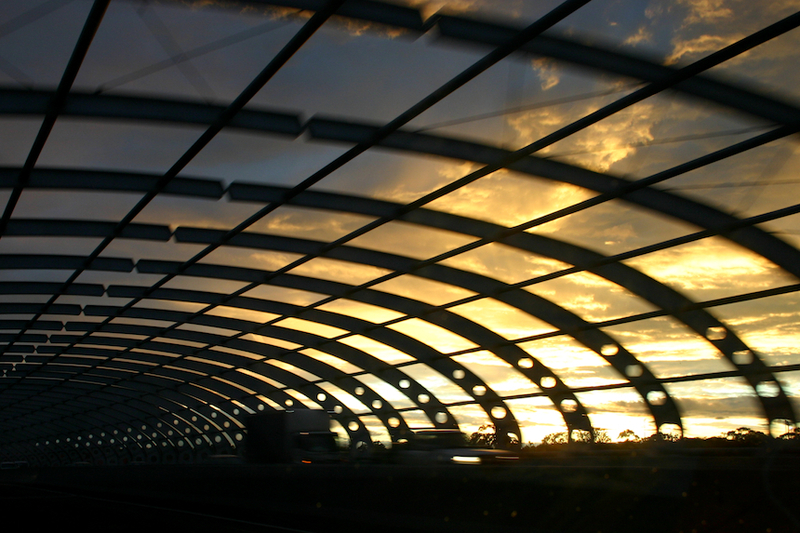 Flemington sound tube on the Melbourne Citylink. Goodbye Melbourne. I’ll miss you. What I want to say will be lost in its translation. Melbourne gave you a perfect send off! There were a lot of photo ops during that ride. Thanks folks! Couldn’t have asked for a better farewell from Melbourne. Back to India for now.